New merchandise available for pre-orders now ! For each item you order on top of your first one, you get 1 euro discount. 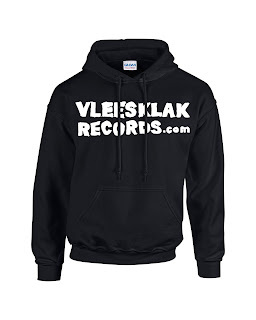 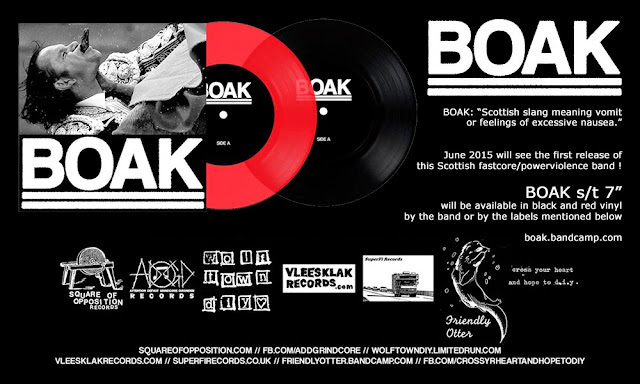 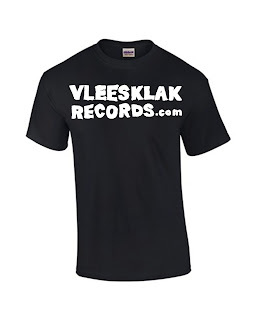 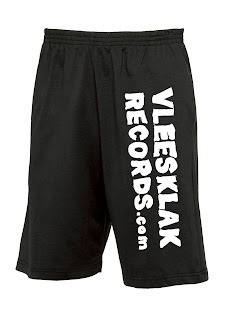 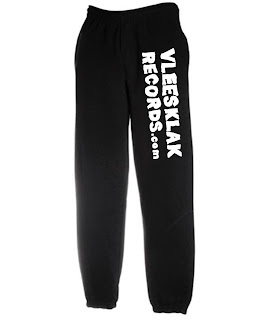 Order by e-mail to vleesklakrecords@gmail.com, and please mention the size of every item !